General Secretary Xi Jinping has said that the study and implementation of the “spirit of the 19th CPC National Congress” is the “primary political task” for the Party and country from now on. The military should take solid steps toward a strong army as socialism with Chinese characteristics has entered a new era, said Xi Jinping, general secretary of the CPC Central Committee. Xi Jinping was elected general secretary of the Communist Party of China (CPC) Central Committee for the second term at the first plenary session of the 19th CPC Central Committee on Oct 25. 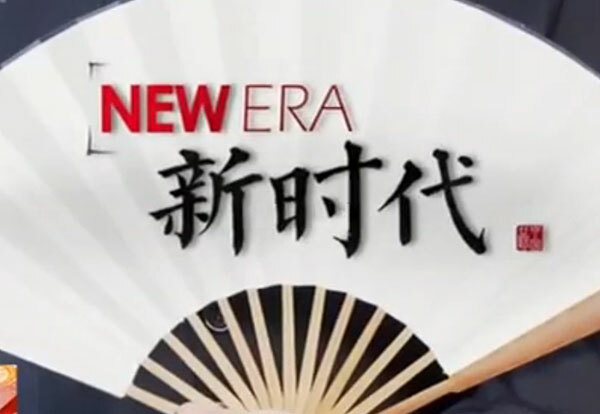 The Communist Party of China’s strong leadership has helped China make significant progress over the past five years. The National Bureau of Statistics released a series of data on Oct 10 on China’s economic and social development since the 18th National Congress of the Communist Party of China (CPC) held in 2012. Three years ahead of the end date of China’s plan to achieve a moderately prosperous society, the CPC is set to draw a new strategic blueprint for the nation. The reason for the CPC’s success over the past years is that it has found the right path for development based on China’s realities. 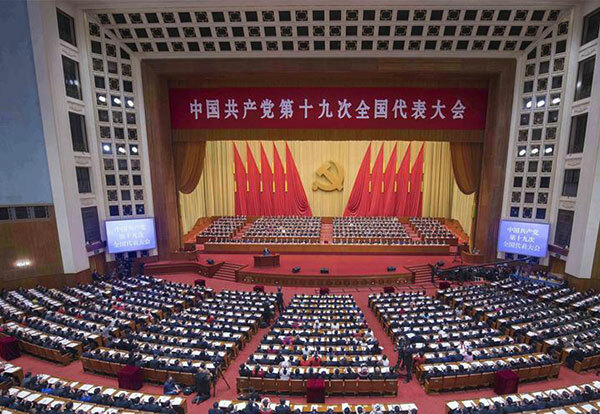 The recently concluded 19th National Congress of the Communist Party of China (CPC) marks a new era for China. Energy and environmental issues are important for sustainable development. China plans to adopt more stringent emission standards. Consumers are moving away from quantity to quality, and the country as a whole is pushing for green development and green lifestyles.